Metallica performed an intimate sold out show at Toronto’s Opera House. 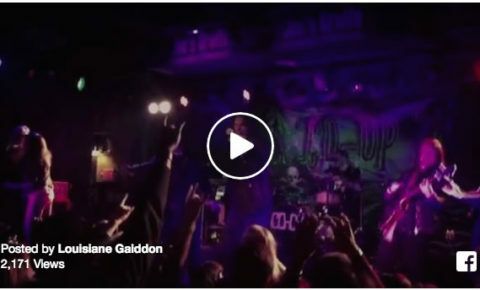 MetallicaTV posted this video of the band performing “Fade To Black”, a track from the band’s second studio album, 1984’s Ride The Lightning. Friday night at Joe’s Grotto in Phoenix, AZ, Alice Cooper joined his son Dash Cooper and his band Co-Op on stage at their CD release party for killer renditions of the Cooper classics “School’s Out” and “I’m Eighteen”. 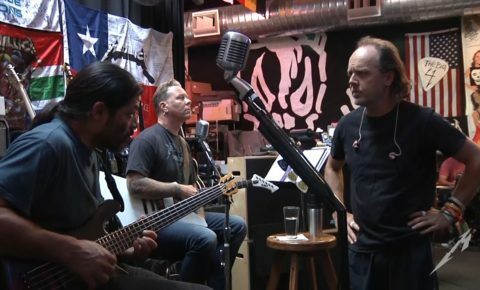 Metallica continue to post “making of” videos for songs from Hardwired…To Self-Destruct (out now). 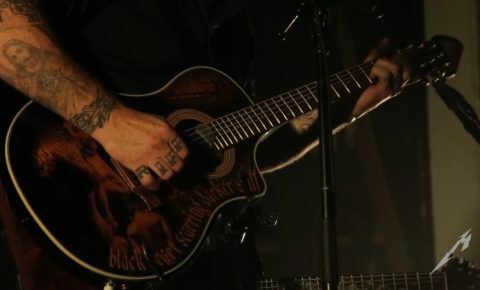 The clip below was filmed at Metallica’s HQ and features the writing and recording of “Lima” the song that later became “Confusion”. 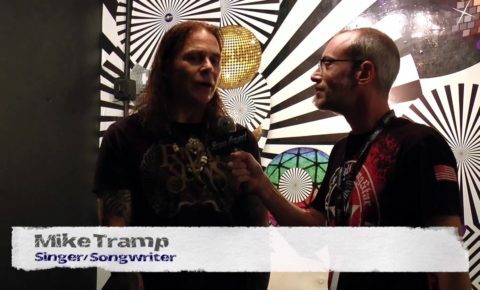 Former White Lion frontman, Mike Tramp, is featured in a new interview with Status Project. 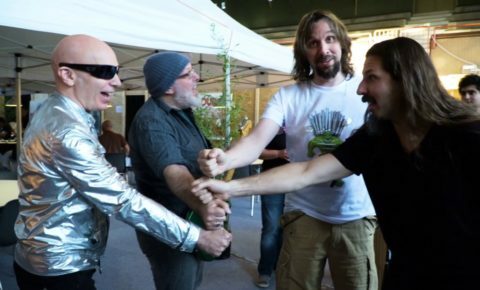 Mike talks about the music business, song writing and being on the road. 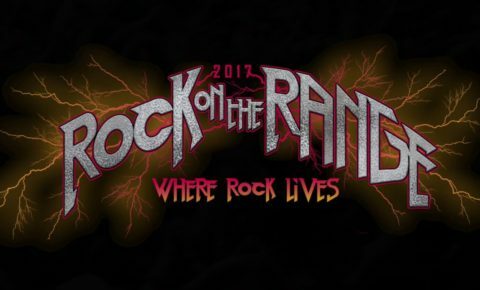 ROCK ON THE RANGE, America’s Biggest Rock Festival, May 19, 20 & 21 at Mapfre Stadium in Columbus, OH. Get Layaway, Hotel, Camping and VIP Early Bird tickets NOW at www.RockOnTheRange.com.